Well-kept work, artistic room unique automobile decoration. Can reads years 1940/1950. Furnish saving of space, can put itself in height on a piece of furniture, cats like being perched. Every track of patina must be considered as an ornamental element. Doubled by pink flannelette and by a very beautiful lace. Unique artistic part for this bed cat with part luxury car Bentley, allying creativity and lifestyle. 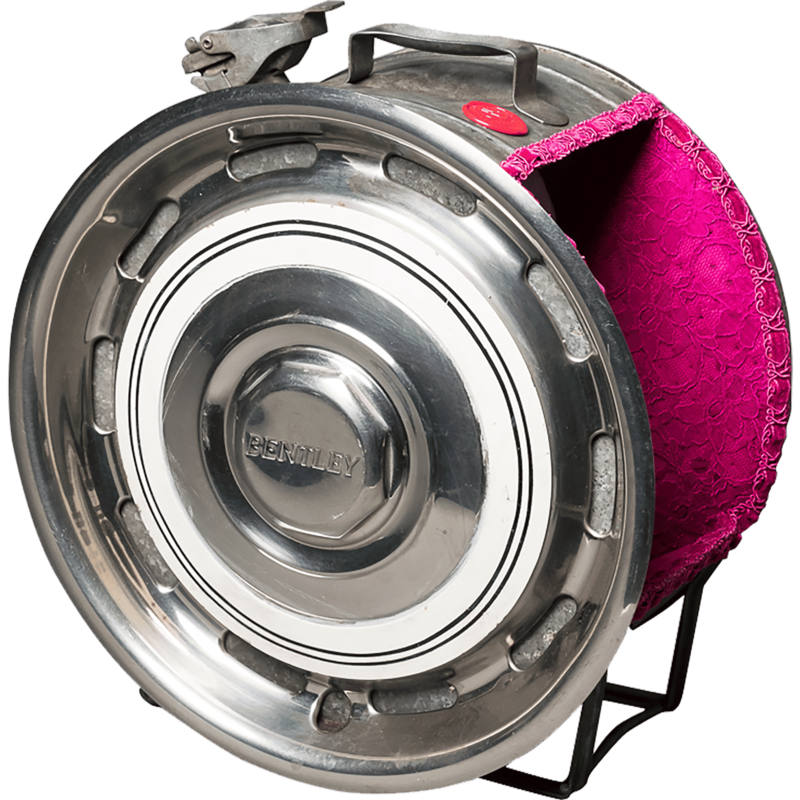 Lover of pets, I had the idea to integrate for the comfort of our small balls of fluff, spare parts of automobiles and prestigious motorcycles, as this hub cap Bentley for a smart and modern inside. Here is an object decoration Harley Davidson diverted in range high-end cat. The Bentley firm of the hub cap fixed to this bed artistic cat, was known for these victories to 24 Heures du Mans (on 1924, 1927, 1928, on 1929, 1930). This beautiful transport Bentley were immortalized by the television series » Derby hat and leather boots « , the green Bentley was the car of the hero John Steed and James Bond. Every these automobiles Bentley was for fortunate gentlemen, of whom the model of this hub cap gone up on a bed atypical cat. 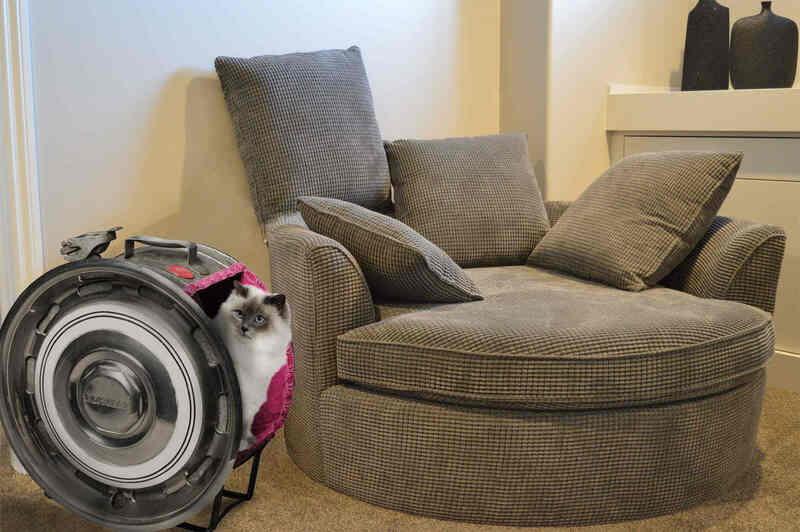 On 1931, at the End of the firm of this bed cat with part luxury car Bentley, the mark is acquired by Rolls-Royce, of whom one of my creations in bed cat, kitten, in summer was this time realized with a design furniture Pets parts Rolls Royce movable animal Rolls Royce. 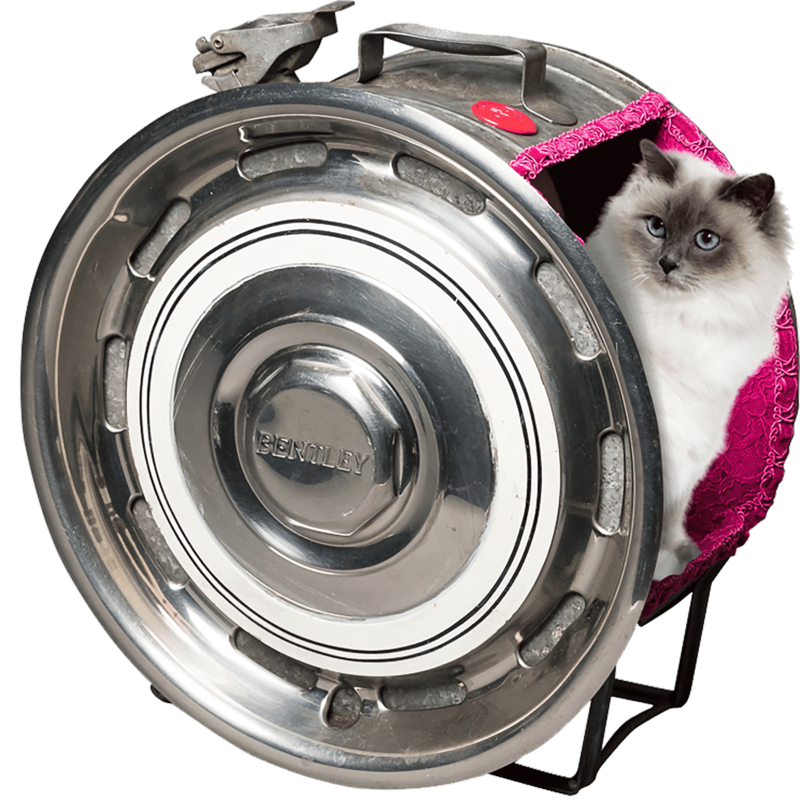 Modern and elegant, this bed cat with part luxury car Bentley, reflect the interest which you carry in your cat, by granting him a place of honor in your living area. 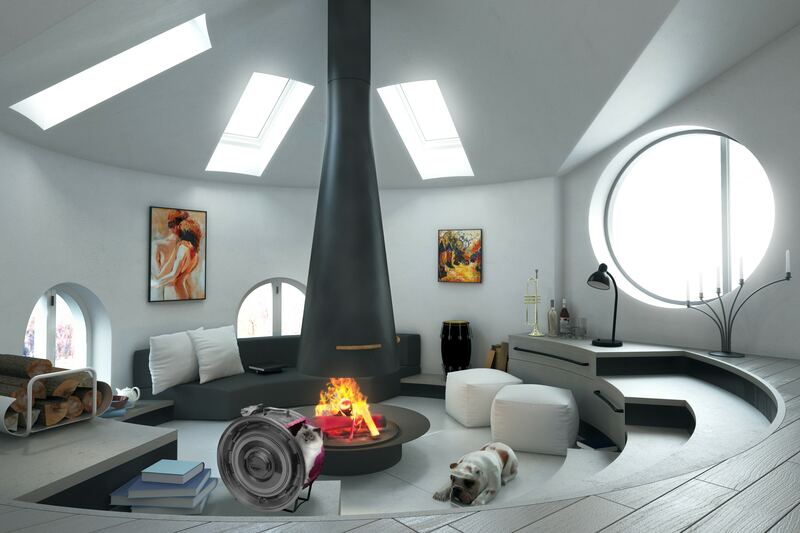 By choosing a bed cat with car part or part of motorcycle top of the range, you please for a lifestyle which places your cat in a favored environment mixing well-being, esthetics and feelings in your decoration house automobile theme. Excellence authenticity and peculiarity. » No girl puts into series » term which we find frequently not to say « series », but exclusive, esthetic, artistic parts, high-end, as reads bed cat with car part bentley, for an international clientele avid to find animal accessories unique, becoming integrated in a harmonious way into your house. Of the design furniture luxurious, modern animals, as this creation of bed cat part luxury car Bentley.